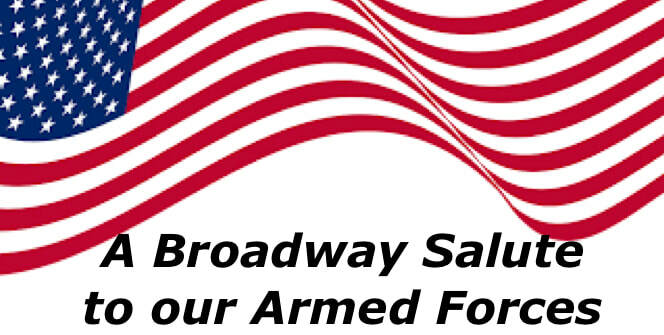 Join us for our original revue featuring Broadway music inspired by the members of the Armed Forces that opens our 2019 season. This show is a tribute to our veterans and current members of the United States Armed Forces, we thank you for your service from the bottom of our hearts. If you wish to join us for the meal doors open one and a half hours prior to show time. We request all guest arrive no later than 15 minutes prior to show time. 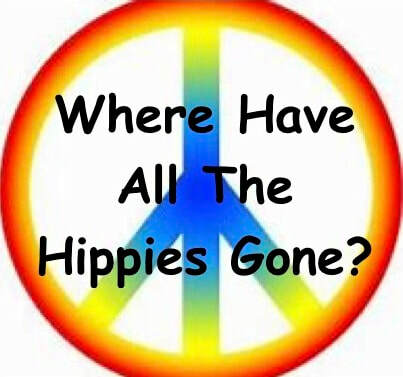 What happens when a hippie wakes up in the 1560s? Join us on a little psychedelic adventure with our original 1960s revue. may extend through end of September based on group requests.